One of the main factors in deciding where to travel is undoubtedly the country’s gastronomy, especially for a foodie. I always like to taste new dishes and discover new recipes, the more exotic, the better. Thus, I’ve felt the obligation to do research about a relatively unknown country: Hungary. Just to confirm the idea that there are numerous exquisite dishes and who knows, it’s better to know what to order in case you have in mind to spend a couple of days in the city exploring the food scene. During my explorations, I found that one of the most typical dishes in Hungary is the so-called goulash, which basically consists of stewed meat with spices, mainly, paprika. It’s quite easy to prepare as the steps are simple, the only inconvenience is that it requires a long cooking time, so that the meat is tender. Another easy and tasty dish anyone can cook at home –in case you want to impress your guests with something unexpected- is what’s called csirkepaprikás, which means paprika chicken. 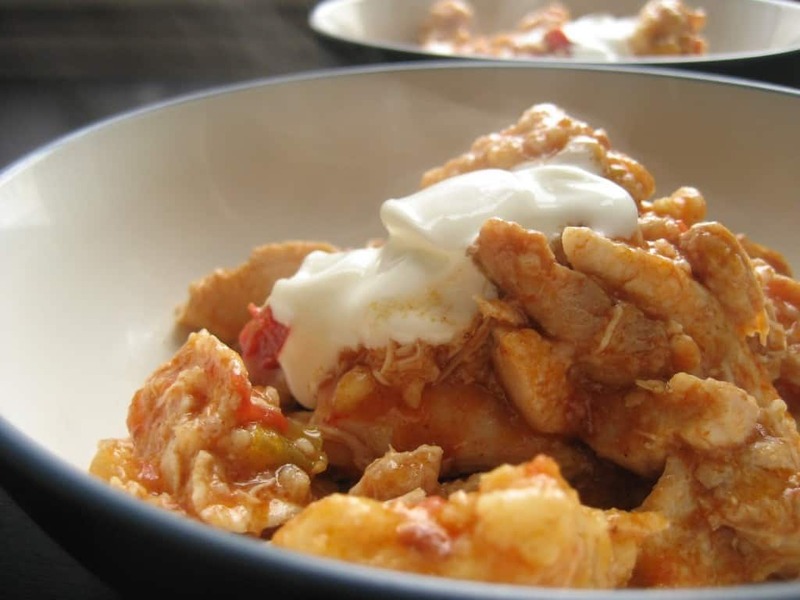 It is traditionally made with chicken, onions and paprika sautéed in lard, thickened with sour cream or heavy cream and served over pasta. It is a hearty and delicious meal. 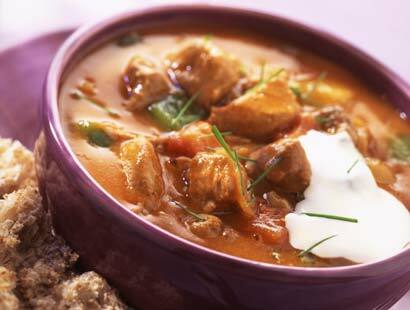 Hungary is also known for its soups. 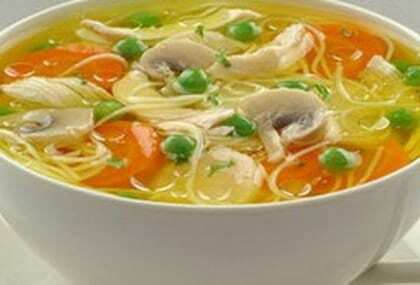 For example: újházi tyúkhúsleves, a chicken soup with peas, mushrooms, carrots and pasta. Or goulash (yes, it’s the same name as the stew, it just depends on how thick you cook it; this time it refers to a thick soup made with small meat cubes with potatoes and “csipetke”. As you may have noticed, it’s not the best place to visit if you don’t like paprika, but if you love it, this is your dream place. Now let’s have a look at the sweet side, as they have a taste for desserts as well. 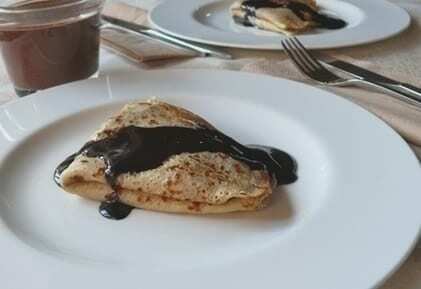 If you are a chocolate fan, you’ll love Gundel Palacsinta, filled with nuts and chocolate sauce. And if you prefer something lighter, you can have a thin, light, sweet delicate, crispy cookie called piskóta. Gundel Palacsinta – chocolate dessert! Let’s not forget a very important part of Hungarian richness: the wine, which can be the ideal purchase and accompaniment to any meal you might cook or enjoy. How about you? Have you been to Budapest and experienced any of its food?